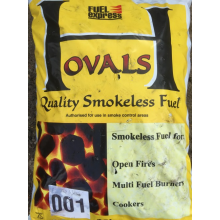 Bagged smokeless fuels for cookers and heaters. 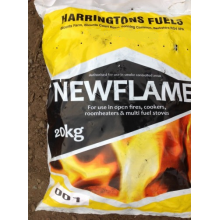 One of the most popular fuels for Multifuel Stoves and Open Fires. These Slow-burning and tough coal..
New Flame Coals for Multifuel Stoves and Open Fires, also good for room heaters and cookers. 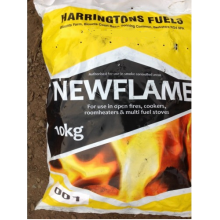 A great..
New Flame Coals for Multifuel Stoves and Open Fires, also good for room heaters and cookers. A gre.. 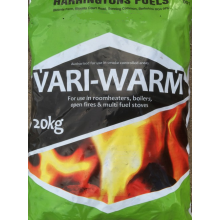 Premium Smokeless Fuel for Stoves, Cookers, Boilers and Gravity Fed Heating Devices. Hard, Clean Bur..